PORSCHE 210 CARRERA 2.7 HP - CHASSIS NUMBER 911460XXXX - ENGINE NUMBER 664XXXX - INJECTION MECHANICS - MECHANICS ORIGINAL IN GOOD CONDITION AS THE INTERIOR - repainted BODY BY COLOR NOT AS ORIGINAL WITH SEVERAL SMALL DEFECTS - for connoisseurs of Porsche CAR - PRICE LITTLE NEGOTIABLE - FOR ANY INFORMATION OR TO VIEW THE CAR YOU CAN CONTACT MR. THANKS TO LORENZO 348/7338226. 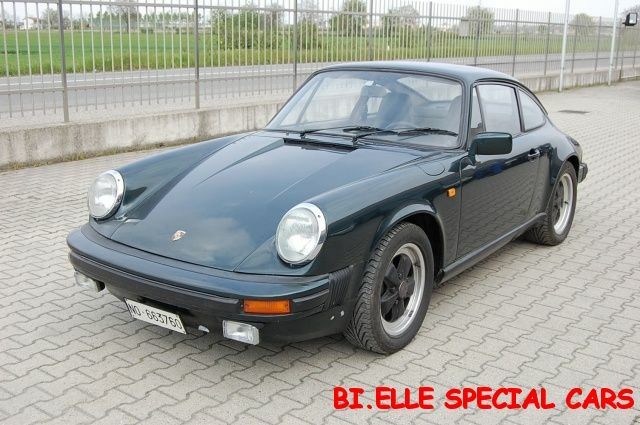 un coupé ritalien à 36.000€. 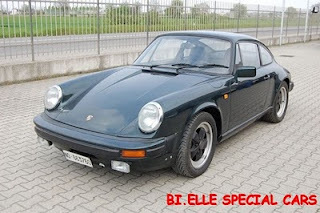 PORSCHE 2.7 CARRERA 210 CV - TELAIO NUMERO 911460XXXX - MOTORE NUMERO 664701 - INIEZIONE MECCANICA - MECCANICA ORIGINALE IN OTTIME CONDIZIONI COSì COME GLI INTERNI - CARROZZERIA DA RIVERNICIARE IN QUANTO DI COLORE NON ORIGINALE E CON VARI PICCOLI DIFETTI - VETTURA PER INTENDITORI DEL MARCHIO PORSCHE - PREZZO POCO TRATTABILE - PER QUALSIASI INFORMAZIONE O PER VISIONARE L'AUTO POTETE CONTATTARE IL SIG. LORENZO AL 348/7338226 GRAZIE.